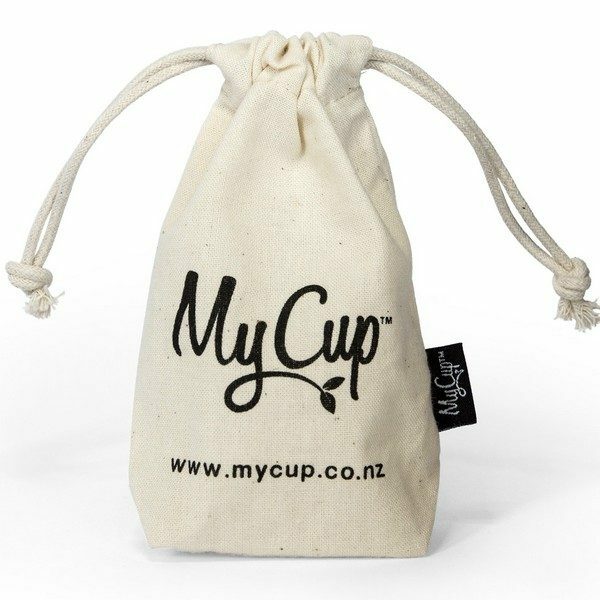 MyCup™ NZ made Menstrual Cup Size 0, 1 & 2 are the perfect gift as you never quite know which size you will need! 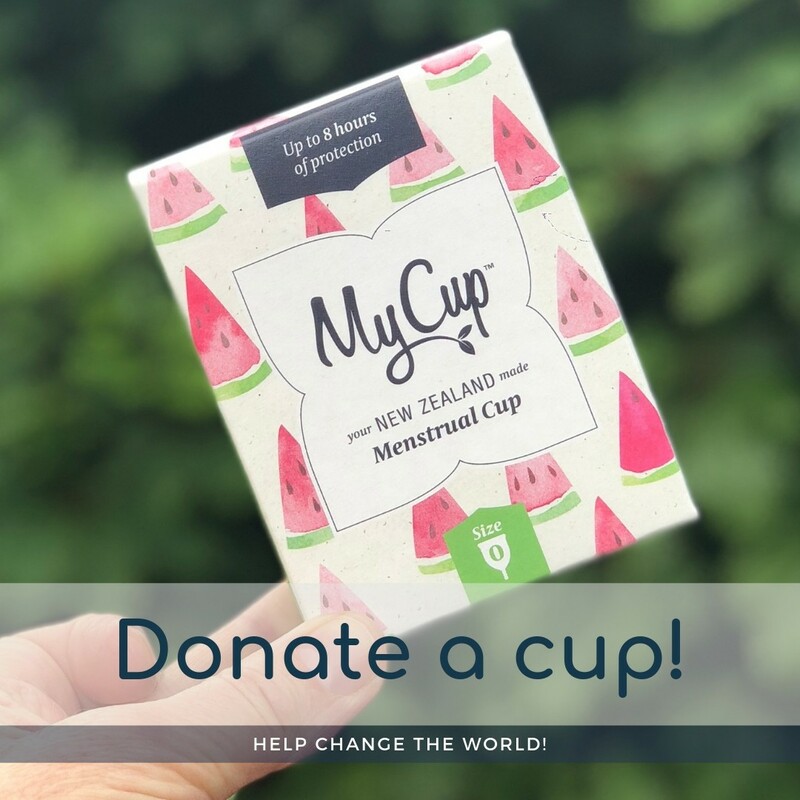 We will donate 1 Cup to our Cups for our Communities Program when you buy this set of cups. 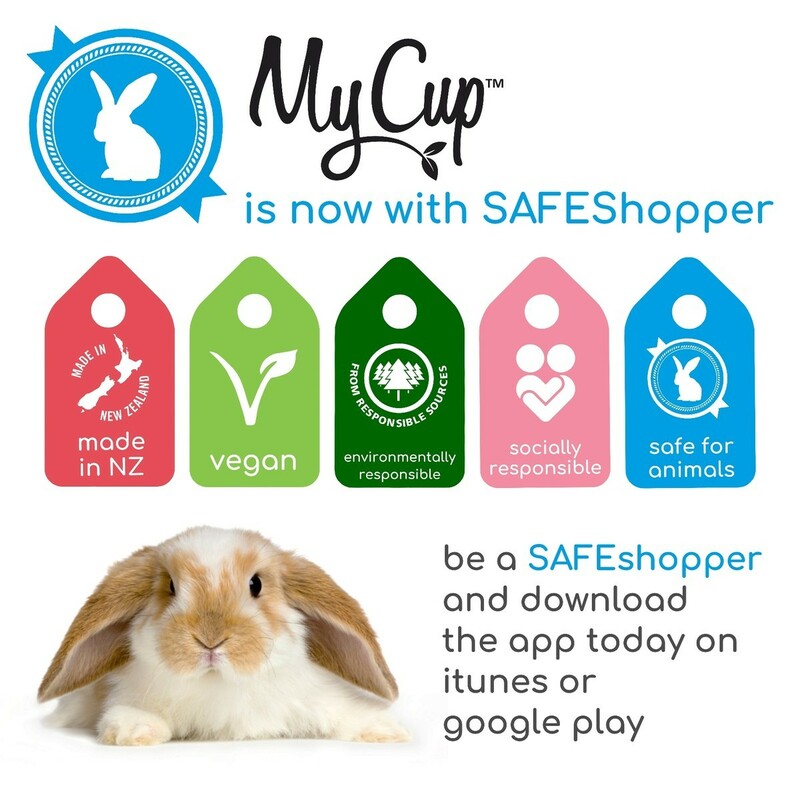 You are getting a premium product when you buy MyCup™. 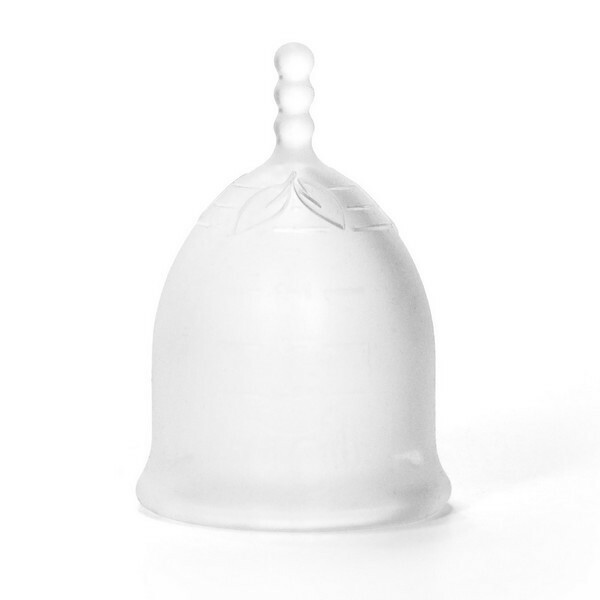 Read more about our menstrual cup sizes, design and packaging. 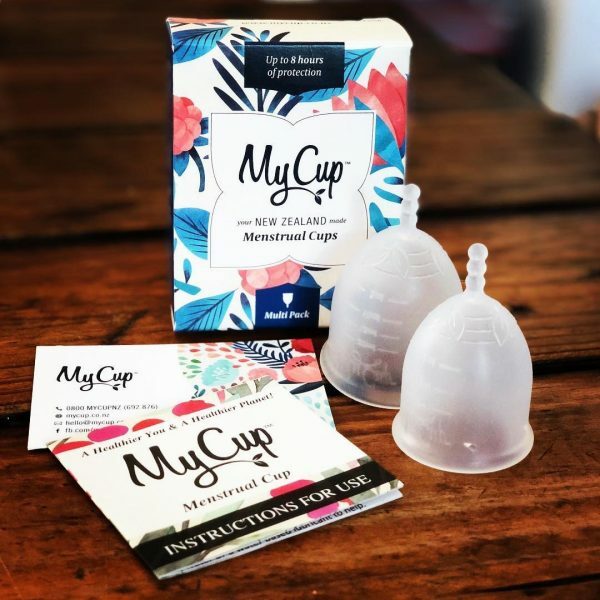 MyCup™ Menstrual Cups are beautiful streamlined menstrual cups, made from premium FDA Registered medical grade silicone. 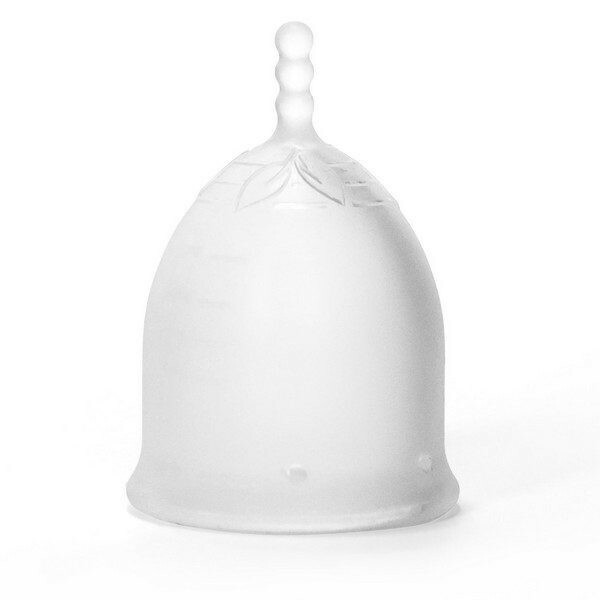 It has no prominent ridges or seams, making it smooth and comfortable. 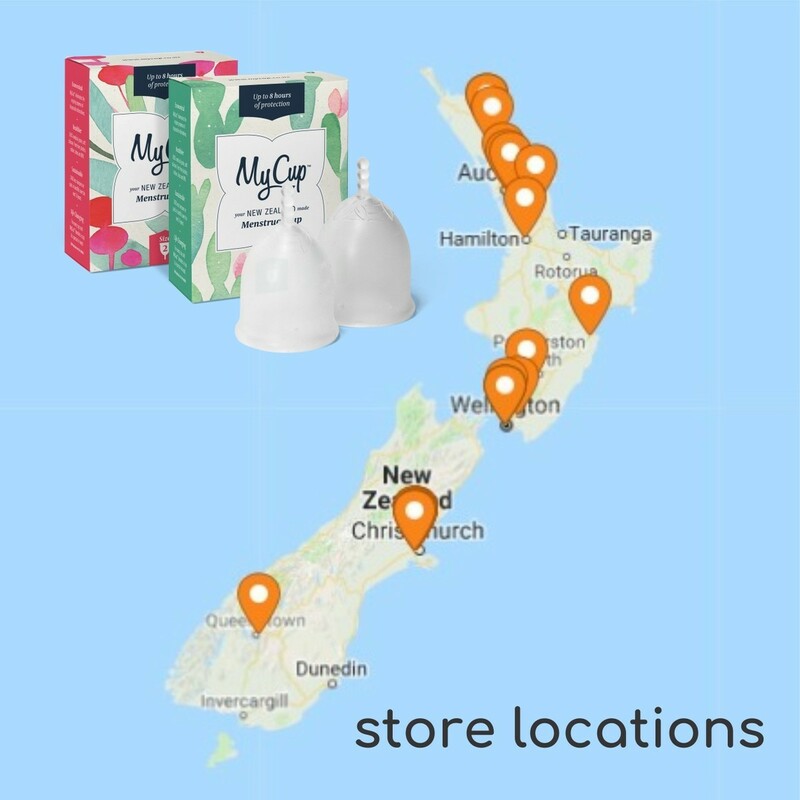 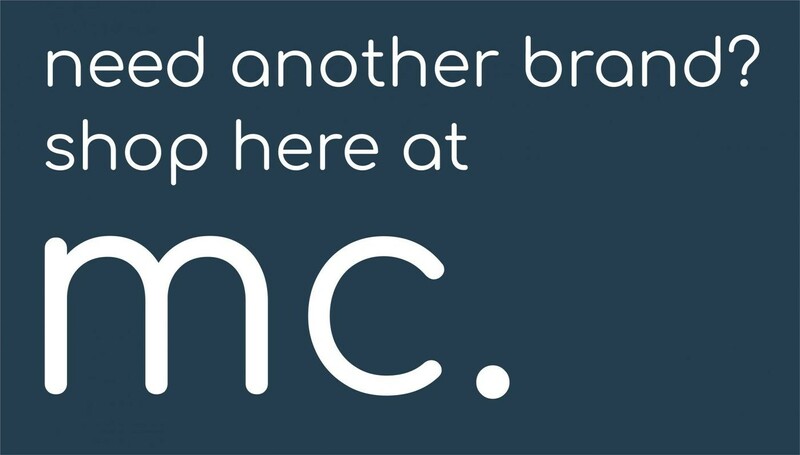 Best of all MyCup™ is made in New Zealand.